Before the techno diety created the internet, a more primitive network called PODSnet existed... it was a collection of single node dial up BBS's that interconnected and shared information with the greater community. As the technology grew the individual BBS's became numerous and served our community sharing information in the 1980's and 1990's on a level that none of us had ever experience before. Then along came the Internet, and PODSnet faded into obscurity... the online community was scattered. PODSnet encouraged communication with one another and a global community formed, yet somehow the bonds were lost in the vastness of the internet and as they lost their cohesion, the community was scattered. PODSnet was a safe, and responsible place where anyone could come and ask questions and learn. It was a place where friendships were forged, and celebrations of life and the sorrows therein were shared. It is our hopes that this can bring back the community aspect of the old PODSnet, while using the newest technology that the Internet has to offer. Some of us from the old guard are now ressurecting this community for the next generation of seekers, may you find the safe place here that we had in our day. Please feel free to participate in our forums, read our articles, and make yourself at home. Above all ask questions and learn. 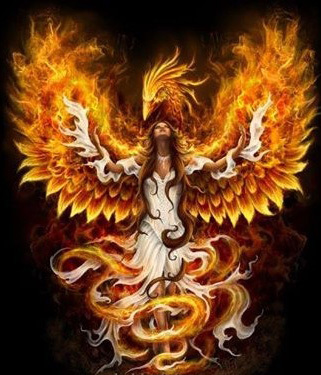 May PODSnet rise like a Phoenix from the ashes of old and be reborn... may it pass on the knowledge to the next generation as the PODSnet of the 1980's and 1990's once did. May it serve as a beacon to those who seek. So Mote it Be.